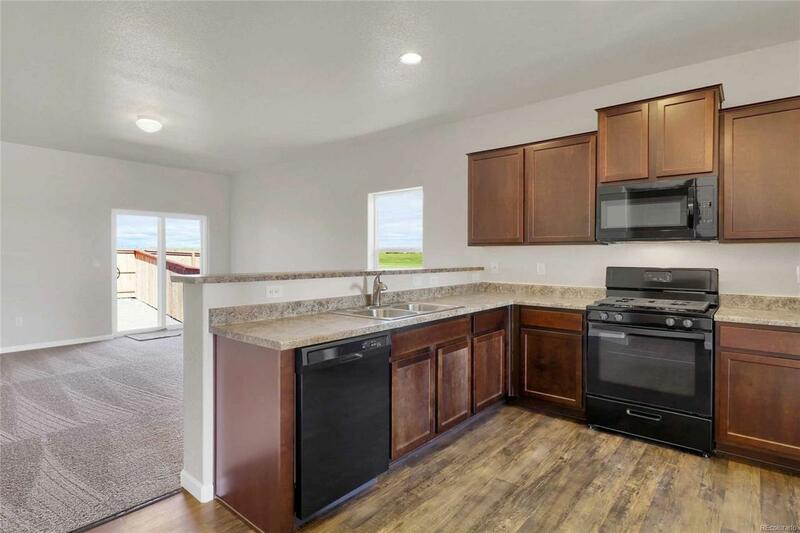 The Shavano is a spacious 3-bedroom ranch-style home available in the beautiful, quiet community of Bennett Crossing. 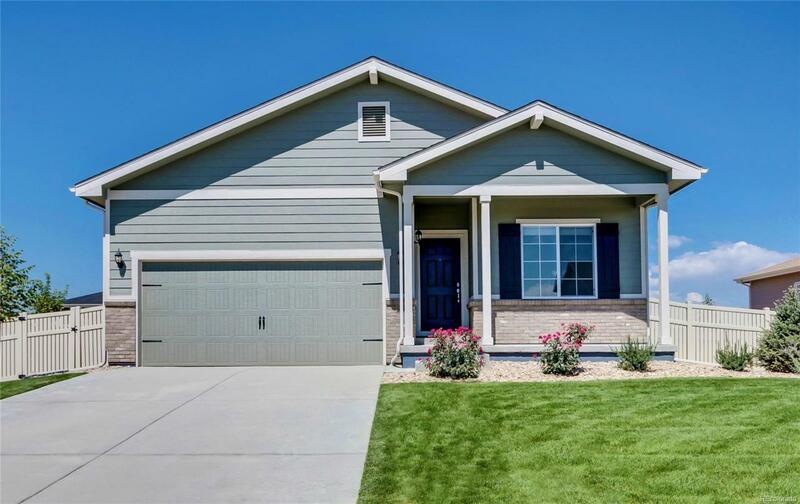 The home features an open floor plan perfect for gathering friends and family together or enjoying a quiet night in! 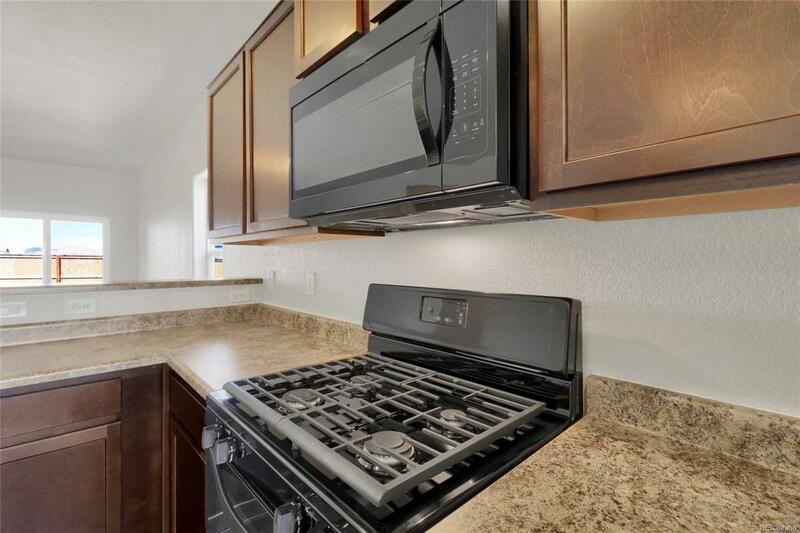 Walk-through kitchen includes new, energy-efficient appliances and a wall countertop opening the space between the kitchen and the great room. The master bedroom features a walk-in closet and oval style tub. The laundry room is easily accessible from all of the bedrooms. 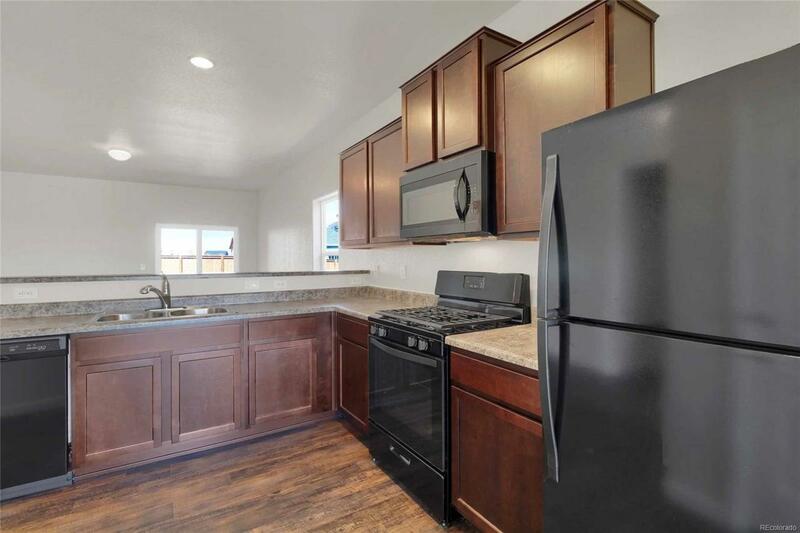 With over $10,000 in free upgrades this home is affordable, attractive, and move-in ready.